The view of the river, the dolphins and the swans cruising past. Loved everything. Location was perfect. Balcony overlooked a marina. So very relaxing. Cleaned everyday. New towels supplied daily. Perfect! We enjoyed using the outdoor pool and the tennis court and the room was great. Beautiful location, exceptionally clean rooms with a comfy bed. We chose this hotel based on booking.com reviews and were so disappointed. It is on a river and the breakfast was tasty. The staff were nice. Loved the quiet location and easy access to the walks. We love this place, staff are very warm and friendly. Big fitness facility with indoor pool. Outdoor pool area is pretty too. 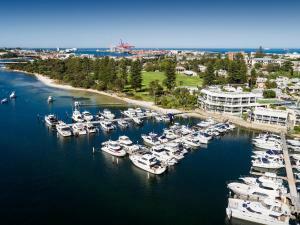 Lock in a great price for Pier 21 Apartment Hotel Fremantle – rated 8.7 by recent guests! 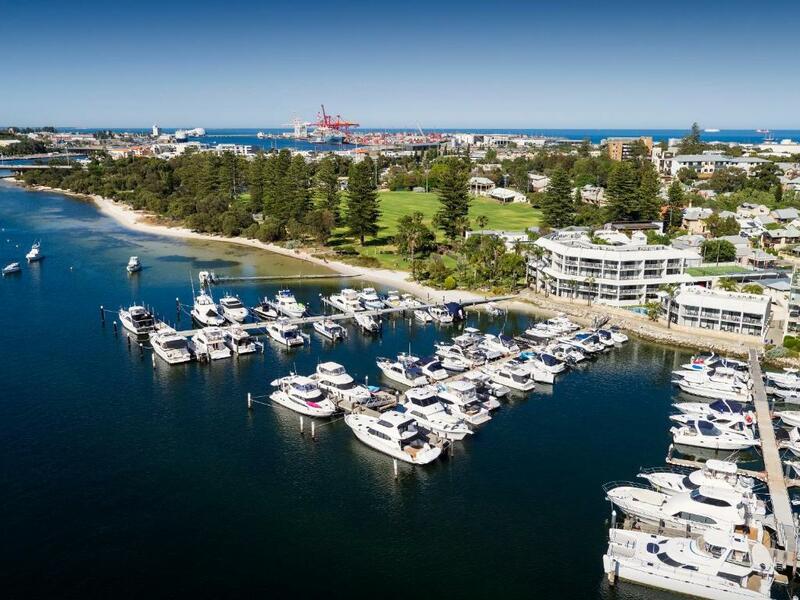 Pier 21 Apartment Hotel Fremantle This rating is a reflection of how the property compares to the industry standard when it comes to price, facilities and services available. It's based on a self-evaluation by the property. Use this rating to help choose your stay! 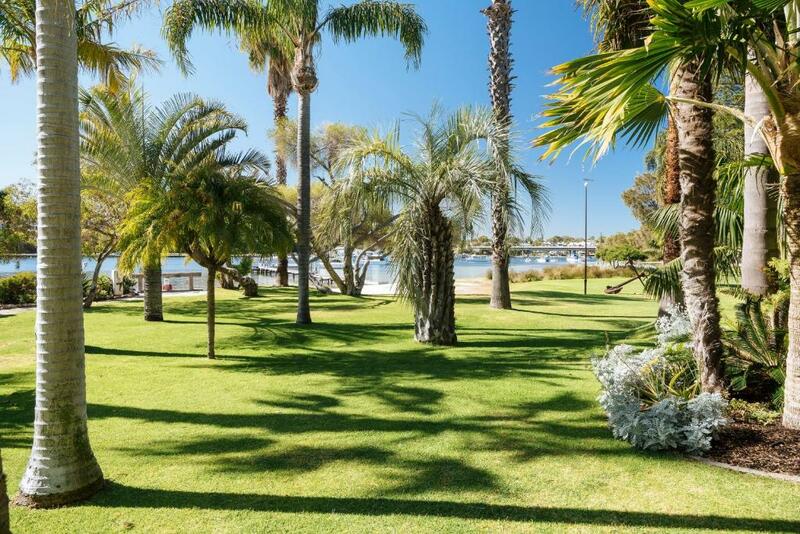 One of our top picks in Fremantle.Pier 21 is ideally located beside the Swan River. 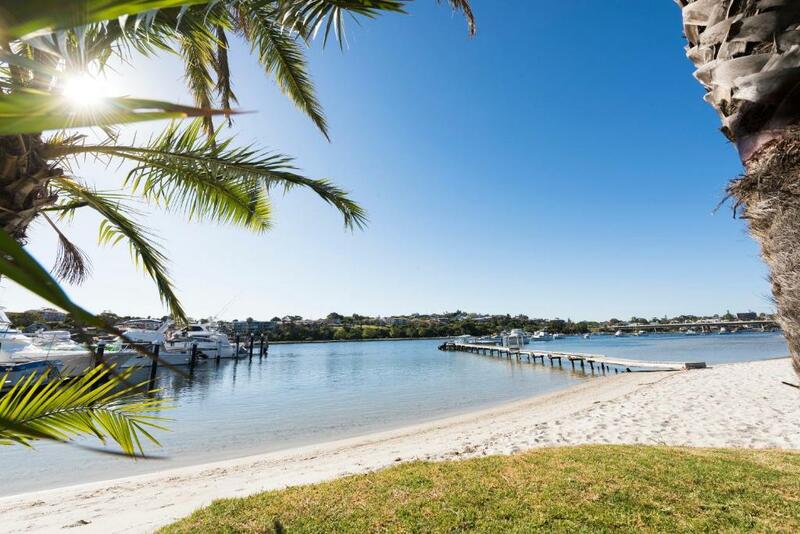 Port Beach is less than 20 minutes’ walk away. All of the modern apartments have balconies. 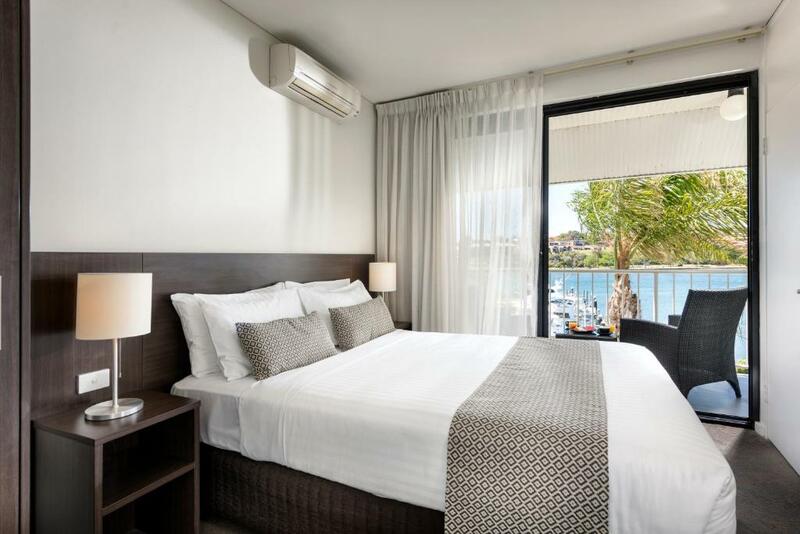 Pier 21 was awarded Best Apartment/Suite Accommodations at the 2015 Australian Hotels Association Industry Awards. 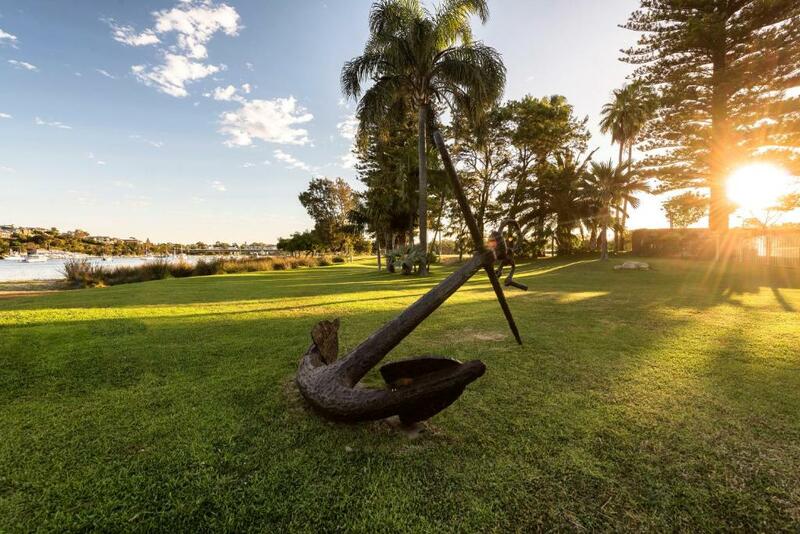 The property is located just 1.9 mi from the center of Fremantle home to attractions such as Fremantle Prison and Fremantle Markets. Fishing Boat Harbor is just a 10-minute drive, and Perth CBD is a 30-minute drive away. North Fremantle is a great choice for travelers interested in harbors, restaurants and cafes. When would you like to stay at Pier 21 Apartment Hotel Fremantle? This suite features a private balcony, a 32-inch LCD TV in the bedroom and a 50-inch plasma-screen TV in the living area. It also includes a Nespresso espresso machine, an iPod docking station, an Italian leather sofa and a Caesarstone bathroom with a rain shower. This spacious air-conditioned apartment offers a private balcony, 2 flat-screen TVs, a well-equipped kitchenette and a lounge area. This air-conditioned studio features a private balcony, a kitchenette and a 40-inch LCD TV. This spacious apartment includes a separate lounge area and open-plan kitchen. It has an Italian leather lounge and a 40-inch flat-screen TV. This refurbished apartment includes a well-equipped kitchenette, a private balcony, a 40-inch flat-screen TV in the living area and a 32-inch flat-screen TV in the second bedroom. This package includes a daily newspaper, high speed internet, car parking and a free movie. This suite features a private balcony, a 32-inch flat-screen TV in the bedroom and a 50-inch plasma-screen TV in the living area. It also includes a Nespresso espresso machine, an iPod docking station, an Italian leather sofa and a Caesarstone bathroom with a rain shower. This air-conditioned studio features a private balcony, a kitchenette and a 40-inch flat-screen TV. Area Info – This neighborhood is a great choice for travelers interested in harbors, restaurants and cafes – Check location Great location - show map Guests loved walking around the neighborhood! 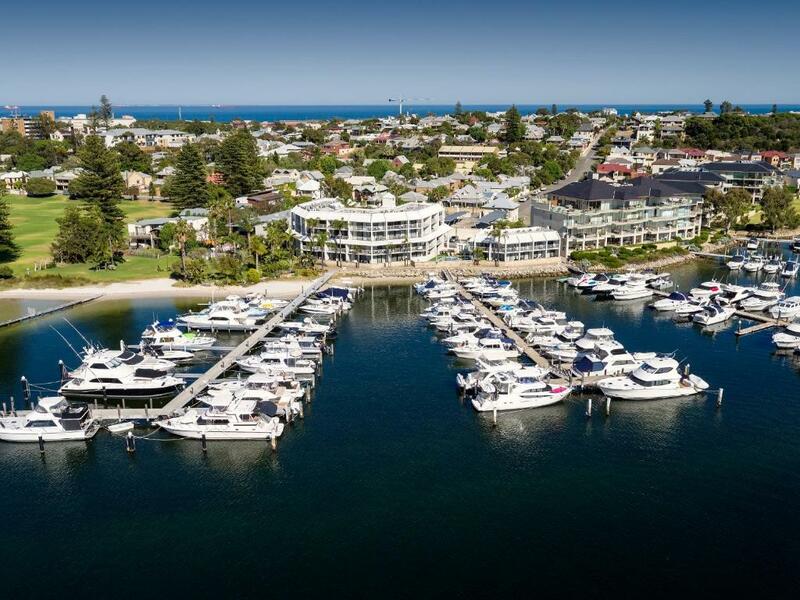 House Rules Pier 21 Apartment Hotel Fremantle takes special requests – add in the next step! Pier 21 Apartment Hotel Fremantle accepts these cards and reserves the right to temporarily hold an amount prior to arrival. The rooms look nothing like the pictures. The pictures are extremely deceiving and make the rooms look larger and much more luxurious than they are. The hotel was extremely disappointing and extremely overpriced for what it is. It is not at all suitable for kids and the rooms are extremely tight and the cot provided for the baby had no mattress and was extremely hard and as a result the baby did not sleep well the entire night. I would not recommend this hotel to anyone. The distance to walk without a car was to far. The room had a nice outlook over the marina. Lovely stay in our apartment! Only thing I’d change is there needs to be a full length mirror in the apartment also with a mirror on the dresser to use for makeup! Also needs to be a drain in the wet room at the floor was flooded after a shower and very hard to walk on when getting out the shower! We are very dissapointed with the breakfast. It took almost 1 hour to get served. A mirror in 2nd bedroom would have been helpful and maybe a ceiling fan would be good in summer as room is at back and wouldn’t get any breeze flow through. Loved the location and view across the water, seeing the boats going up and down the river. Very clean and comfy apartments. Complex is showing its age and is very noisy by today's standards = ie. plumbing is noisy and very little if any soundproofing so you can hear neighbouring rooms running showers and flushing toilets. Beautiful spot on the river. Staff were wonderful. Welcoming,friendly,professional and very helpful. This is slightly difficult, we can always find some negative point to make, so I offer this comment for consideration to Pier 21, and is NOT a complaint. The outside balcony had regular birds visiting, not an annoyance to us as we were away during the day, and it's not something I would ask Pier 21 to stop, but bird droppings did start to build up on the outside balcony floor. I cleaned it once a week during our 4 week stay, just to make the environment outside more inviting , and more pleasurable, when sitting out in the evening. Therefore, a quick wet mop would ease the situation for the customer. The presentation, room service and location excellent. The room provide for our stay was perfect. I don't have any knowledge, but I have a feeling the specific apartment given to us was deliberate. For this I give a very sincere 'Thank you' to Pier 21 for having provided, and given thought to our stay. The staff, both in reception, and daily room service was a definite 10/10. I would seriously consider staying there again when we return to Perth to see our family. Thank you 'Team Pier 21 Apartments'. Check in was drop box went to reception after a few hours sleep. Receptionist was great friendly and very helpful. Went above in helping us out. we had troubles with the television reception we called and they came to address it but the same thing kept happening and was very surprised that there was no fox . just overall a very satisfying time spent.